A complete list of all SGA sporting events can be found here. The 2019 State Games of America will be held at Liberty University in Lynchburg, Virginia from July 31st - August 4th. The 2019 State Games of America is expected to attract 14,000 competitors. 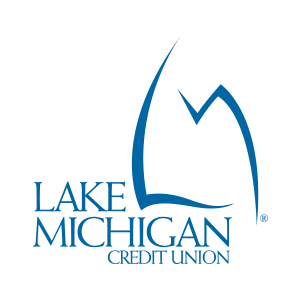 Visit the State Games of America for more details. 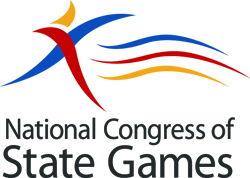 The National Congress of State Games (NCSG) is a membership organization comprised of 30 Summer State Games and 10 Winter State Games organizations and a member of the United States Olympic Committee's Multi Sport Organizational Council. The mission of the NCSG is to support State Games member organizations in the promotion of health, fitness and character building through multi-sport competitions and physical activities. The NCSG was created in 1986, to serve as the official association of the State Games Organizations.